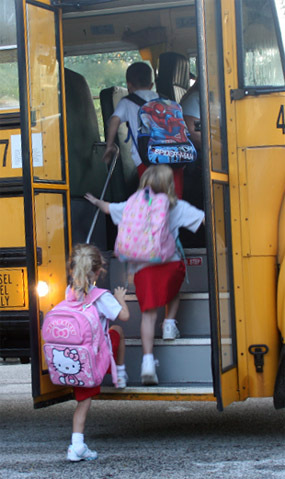 St. Brendan School office will send student information to the Transportation Departments upon enrollment of your child. This will ensure that the student will be included on the bus schedule, for the beginning of school year. This information needs to come from the school.